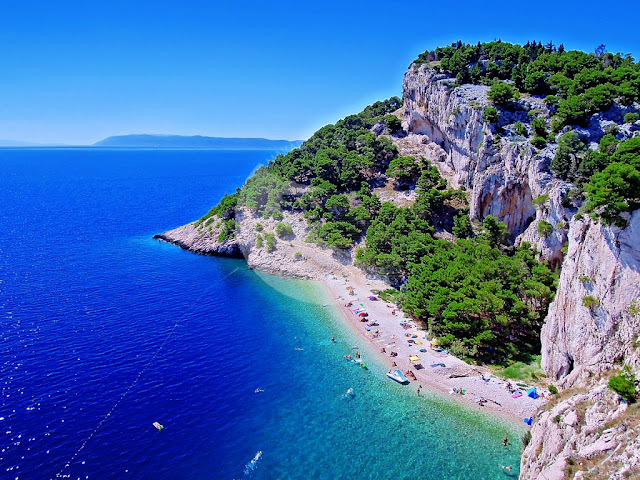 Nugal beach is another beach located on the Makarska Riviera. Its unique beauty makes it the perfect choice for those who practice nudist tourism. 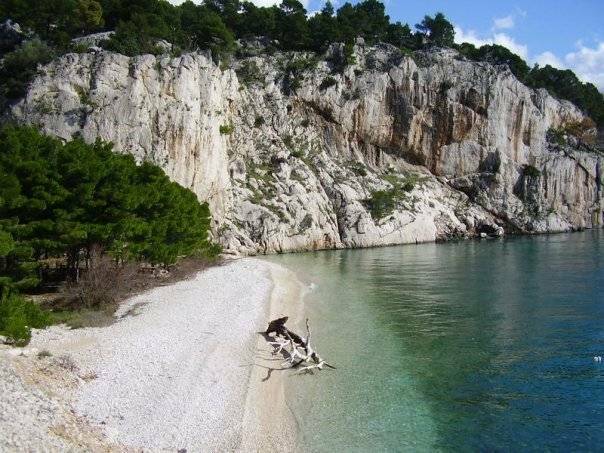 This popular nudist beach is located near Tucepi. The wonderful Nugal beach, situated beneath steep cliffs, can be reached by lowering down through the mesmerizing dense forest – Park Osejava which stretches for 3 km from Makarska towards Tucepi. Nugal beach is the nudist paradise because it offers privacy. 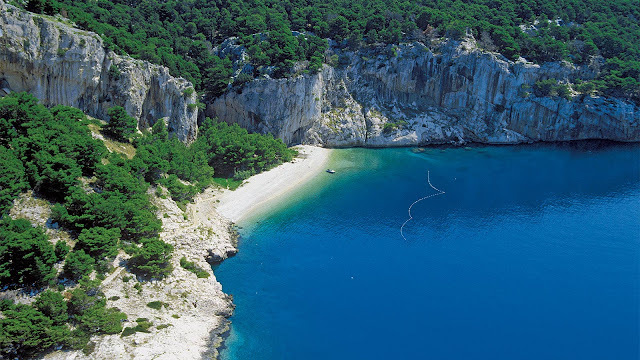 They can enjoy peace and quiet and, hidden from everyone, relish the summer and clean sea. This place looks so serene and idyllic.